Diag Studio is an off-board diagnostics product suit. Long product lifetime and the running cost for maintenance is considerable. 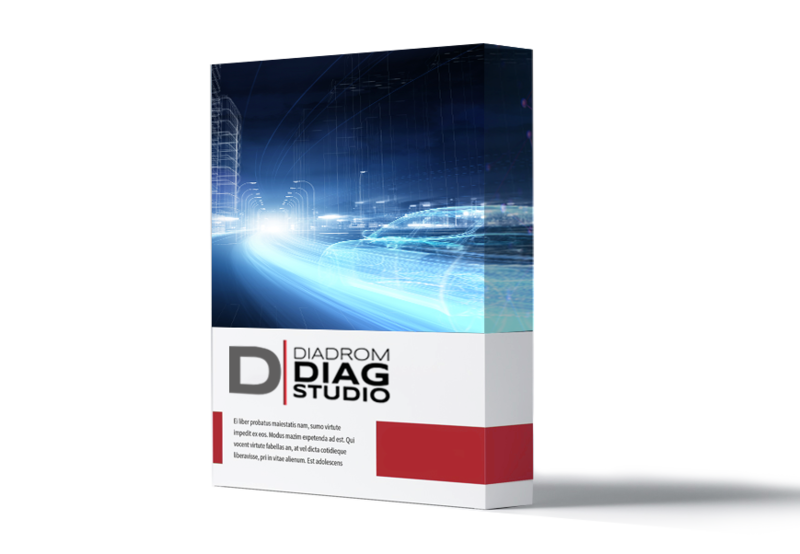 Diadrom Diag Studio enables an Agile method for the development and refinement of the diagnostic features. 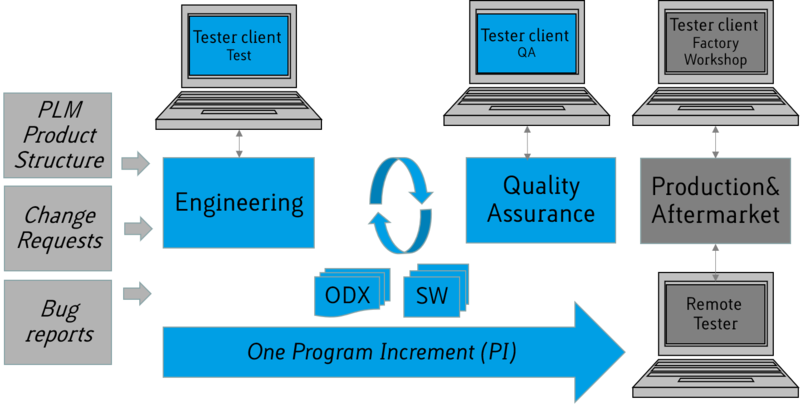 It should be possible to verify the Diagnostic features at all stages from early development up until it is ready for serial production. 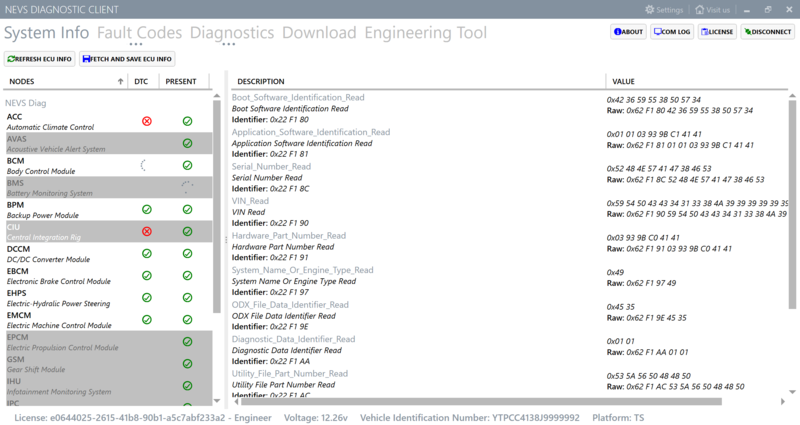 The continuous diagnostics engineering can improve the support of the product throughout its entire life cycle. Diag Studio is re-branded and re-named to the name of the customer. 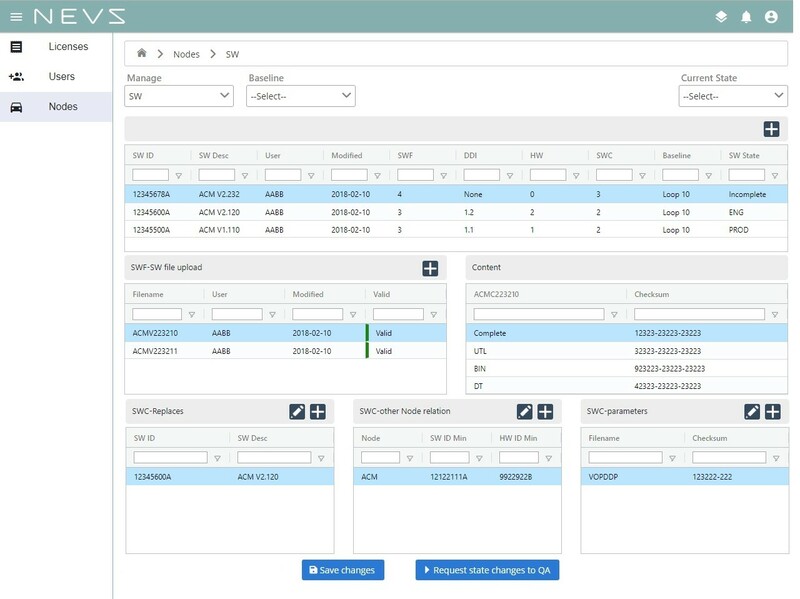 For example, the customer NEVS have named their version, NDS, and the user interface adapted to the corporate identify guiding principles. Diadrom continually updates the product specification and case studies. Please send a request for the full documentation of Diadrom Diag Studio.